For the last month, I’ve been trying desperately to finish Cave Story+, but you know what? I can’t. The game’s not bad or anything. 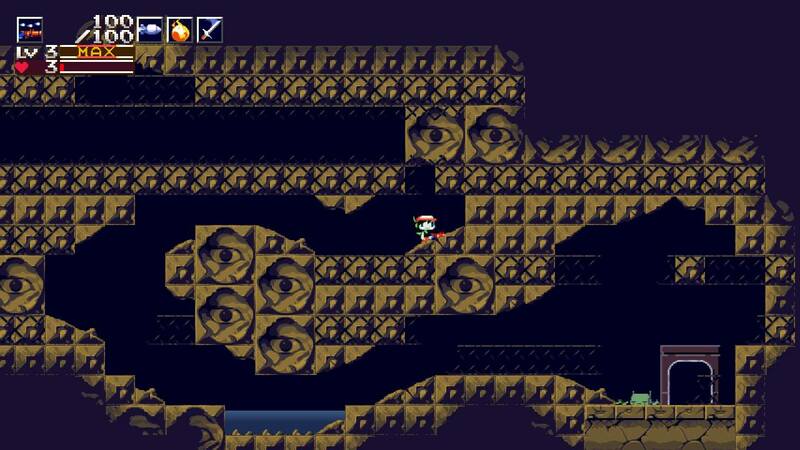 In fact, Cave Story+ is pretty a pretty good platformer with a lot of musical and graphical customizations. The reason I couldn’t finish the game was because of the save system. When you’re playing Cave Story+, you’ll die a lot. You shouldn’t be surprised by that. Instead, be surprised by the fact that dying throws you back to your last save location which can be farÂ away from where you died. What makes this infinitely worse is that you’ll have to kill all those enemies you might’ve struggled with over again. This is what ultimately made me stop playing. I’m tired of repeating the same sections over and over again just so I can get to the boss and figure out how to beat them. So, for my final NintendoToday article, I’m here to tell you about the six hours I did finish. 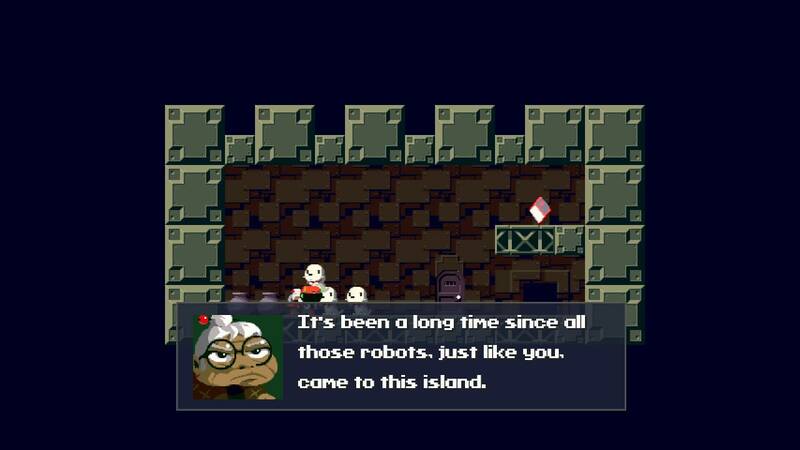 In my six hours with the game, Cave Story+ made it obvious that there’s more going on here than meets the eye. At one point in the game, a side character who appears to know, or is familiar with my humanoid character, mentions that I’m underground, away from a war that’s been going on topside. How long this war has been waging, who the sides are, and which side I was or am fighting for, are just a few of the questions left brewing in my head. 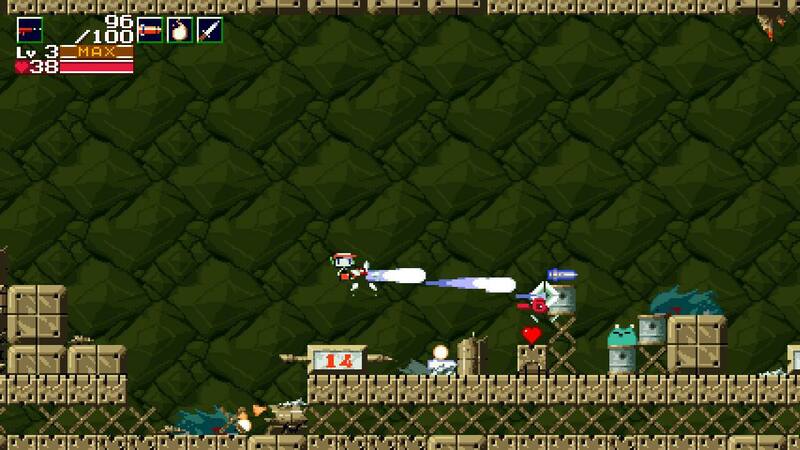 There’s a dual story going on in Cave Story+, though. We have the main one about a rabbit trying to get back to her brother and, presumably, stop some Doctor from whatever evil the game showed in the first cinematic, then there’s the protagonist’s story. 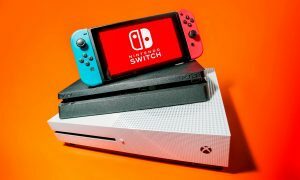 Dropping the player into the shoes of an amnesiac protagonist is a great way to introduce both the player and character to the world and its inhabitants in a natural way. As someone who’s really into books, this method of storytelling has always pleased me. I love tracking down breadcrumbs and trying to add them up before the source material does it for me. The more details, the better. However, the important thing to remember with this type of storytelling is that while your setup is important, nailing the finale is just as important. All too often do stories take time setting up these vast scenarios, only to have them fizzle away in the game’s closing moments. Unfortunately, I probably won’t know if Cave Story+ manages to stick the landing for a long time. On the gameplay side of things, Cave Story+ is largely an action platformer. The player is provided with a growing arsenal of weapons that they find while exploring this underground world. 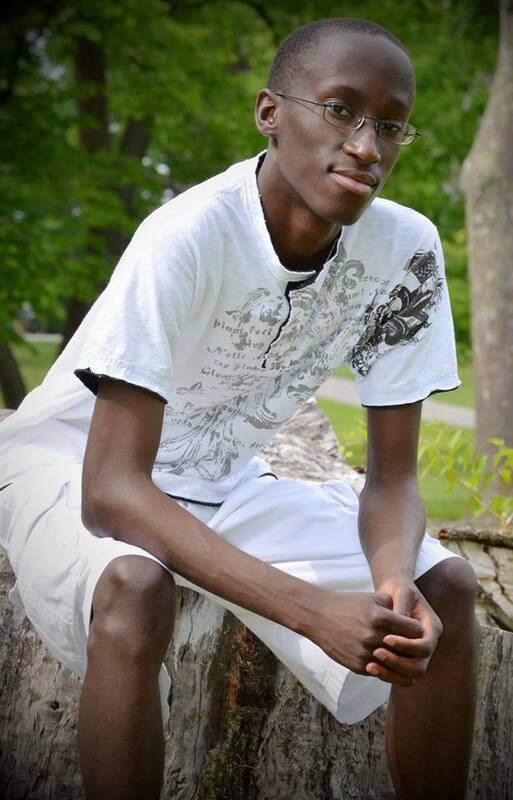 You start with a simple machine gun, find a rocket, and work your way from there. To add to the gameplay loop, each gun has three levels. Whenever you kill an enemy, they drop these little XP diamonds that level-up your gun. As your gun grows, it’ll naturally become more powerful, dishing out more damage, more shots per trigger pull, and generally exhibiting larger, more extravagant effects. Leveling-up isn’t permanent though. 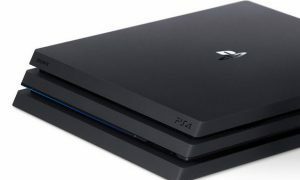 Limiting the player to three levels allows the game to achieve two things: give players a smarter way to play the game, and present them with an obtainable goal. If the level was permanent or any higher, it would trivialize the diamonds, turning this game into any other platformer with RPG elements. However, making the player consider the fact that their guns can level-down asks them to approach this world as the protagonist might: in a more cautious and gentle manner. I really appreciate how fast everything in this game is. All too often do we take simple things like quick loading, saving, and weapon switching for granted. Yet, when these things don’t work as we expect them to, we get angry. Thankfully, Cave Story+ is one of those games where all of these functions take only a second to execute and register before you can get back to your game. Cave Story+ even gives you a lot of musical and graphical options to choose from. You can switch the soundtrack from the remastered version to the Famitracks, Organya, or Cave Story+. A recent update also introduced the classic Cave Story graphics. Nicalis is also bringing co-op in a future update, so there’s plenty support for this little game. 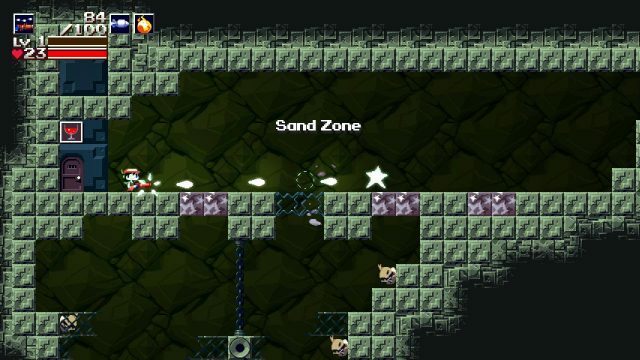 Overall, Cave Story+ is a great platformer, but one to approach with caution. If you don’t want to repeat things over and over, you’ll probably want to stay clear of this one. Otherwise, jump in and solve the mystery. Before I go, I just wanted to thank all of our readers for coming to the site, inspiring me to put out quality content, and pushing me to do better. You all have no idea how much this four-year journey with NintendoToday and PS4Daily has meant to me. However, it’s time for this journey to end. So, I leave you with this question: what games have you given up on? You can find me on Twitter talking about video games, heroes in spandex, cooking, and everything in-between by visiting my profile @jesszman.